It is imperative when considering buying a home that is serviced by a septic system that the system be inspected by a professional septic engineer. Initially this inspection may seem costly, however it can save you thousands of dollars in future repairs or replacement costs. The cost to replace or upgrade a system is far greater than installing a new one on a virgin site. The cost for replacement can be as high as $20,000. to $30,000., sometimes more, depending on how much damage the old system has done to the soils in and around the system and surrounding property. The fee for a professional inspection can range from $350.00 to $500.00 which in comparison is considerably less than the cost to repair or replace a septic system. In rural areas, many homes do not have connections to municipal sewer lines. Homeowners rely upon individual septic systems to treat and discharge their wastewater (from sinks, showers, toilets, dishwasher, and washing machine) and they must ensure that their septic systems are properly maintained and returns the treated effluent to the groundwater. A malfunctioning septic system can pose a health risk to families and neighbours, and can be expensive to repair or replace. A conventional septic system is comprised of two components: a septic tank and a leaching bed. Your septic inspector will inspect both components to ensure they are functioning properly. After a thorough inspection, if deficiencies are found your inspector will make recommendations for repair or replacement and the costs associated with the repair or replacement. Option 2: ask the seller for a reduction in the purchase price to cover the costs of you having the system replaced or repaired. Option 3: ask the seller to repair the deficiencies or replace the system. Note: it is imperative that system replacement or repair is specific as to type of system being replaced or specific to what repairs are to be carried out. Option 4: leave the purchase price the same and ask for cash back from the seller on closing to repair or replace the system yourself. (Note this must be disclosed to the Mortgagor). 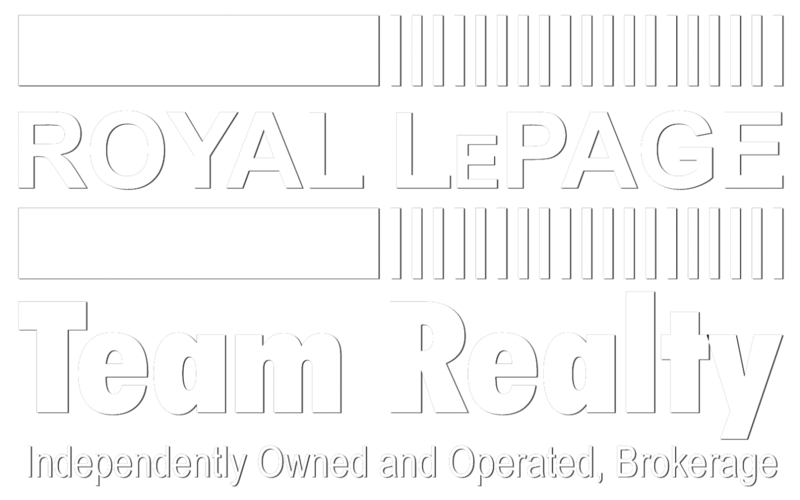 Every rural purchase is different and your trained Royal LePage Representative will help you through the process and make recommendations for the course of action to take to best suit your situation. Most mortgage companies will want a copy of the Septic Certificates of Installation and Approvals indicating that the system was installed in compliance with the Environmental Protections Act and showing that the system has all the required use permits and that the system is within the limits of the property. (corner of Prince of Wales & Rideau Valley Drive) between 8:30 a.m. and 4:30 p.m.